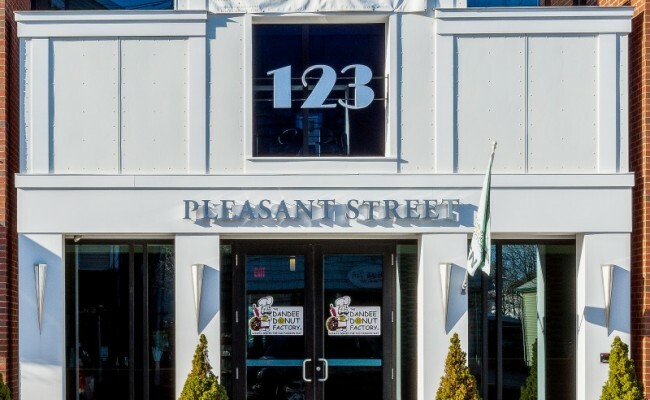 Warwick Place, located in Marblehead, MA is home to a restaurant and luxury dine-in cinema complex. The only thing it was missing was a morning and day time draw. 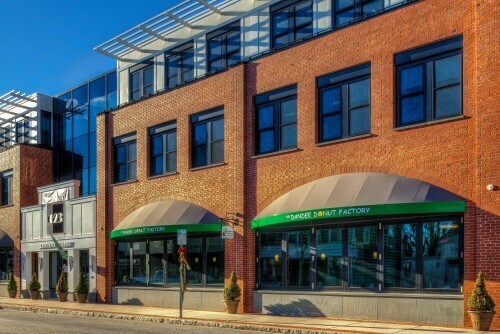 The owners of Warwick Place partnered with the Dandee Donut Factory to fill this need. 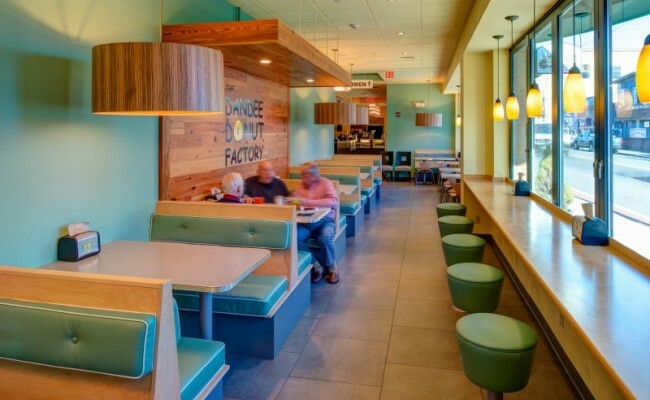 Seger Architects, Inc. was challenged to use an existing space to create a home for the Dandee Donut Factory, serving old fashion donuts and made to order breakfasts. The existing bathrooms needed to serve the cinema, restaurant and Dandee Donuts. SAI was able to reconfigure the bathrooms and their entrances to allow for uninterrupted seating and hostess areas. 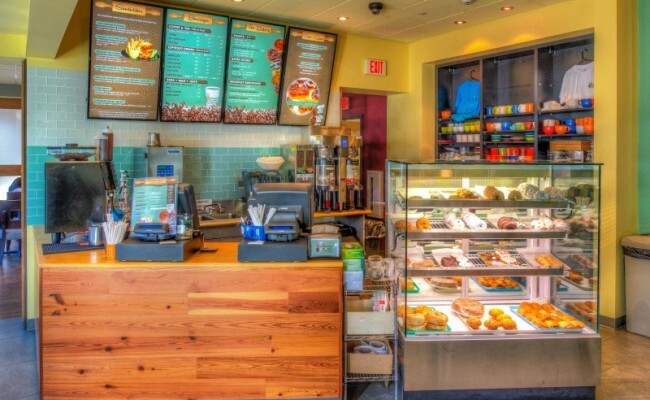 The design of the donut display and point of sale area was instrumental in making the new space work. 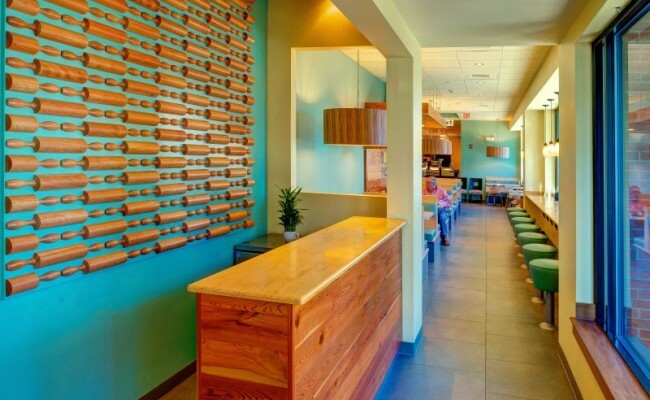 SAI helped create a vibrant and functional area in the only underutilized space at Warwick Place.